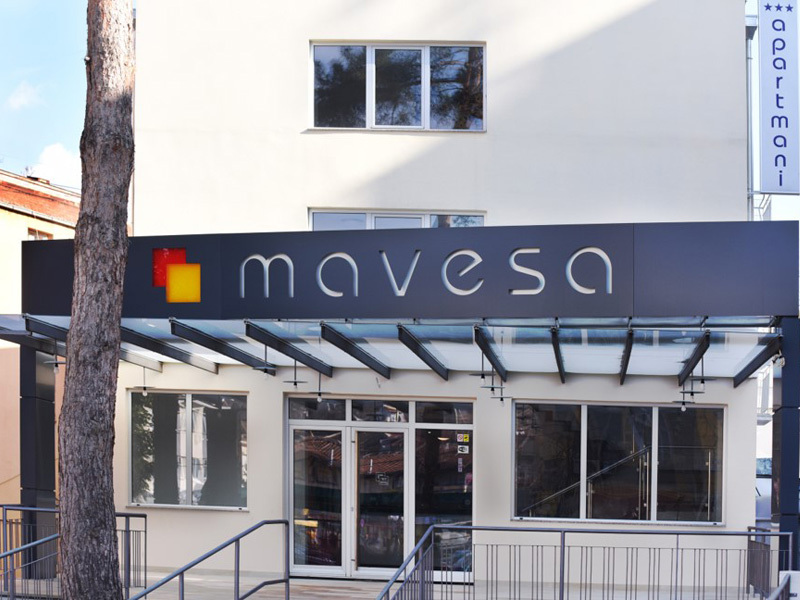 Mavesa is a complex of brand new apartments in the city center of Vrnjacka Banja. 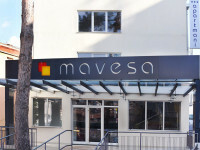 Due to the unique location and long-standing reputation, Mavesa offers its guests unique experience, warm ambient, impeccable cleanliness and comfort. 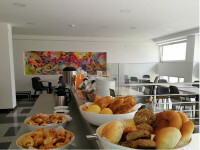 All apartments contain a kitchen equipped with crockery, a bathroom, dining area and a makeup corner. 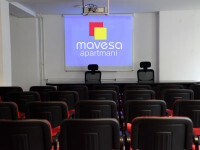 They all include LCD TV, WiFi, air conditioning, radiator heating, hairdryer ... 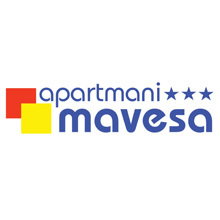 The largest number of apartments (20) has terraces overlooking the main pedestrian street. 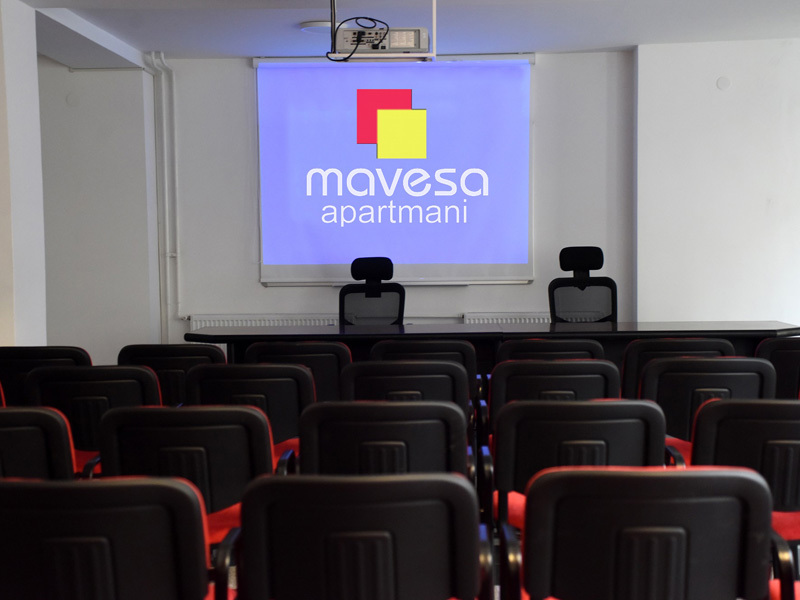 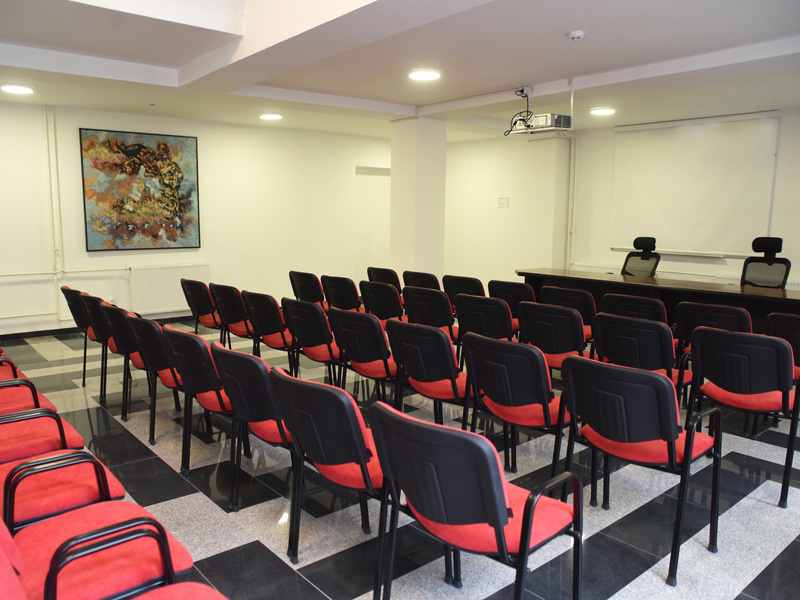 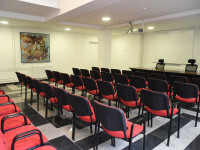 Apartments Mavesa conference hall has capacity from 40 to 70 participants. 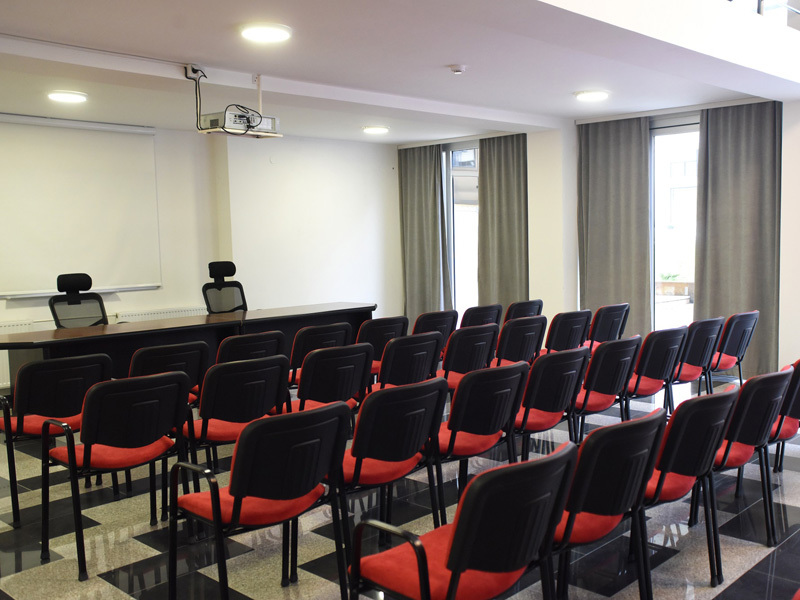 It is intended for organizing various events such as promotions, counselings, seminars, educations and trainings, with the possibility of organizing business lunches or banquets. 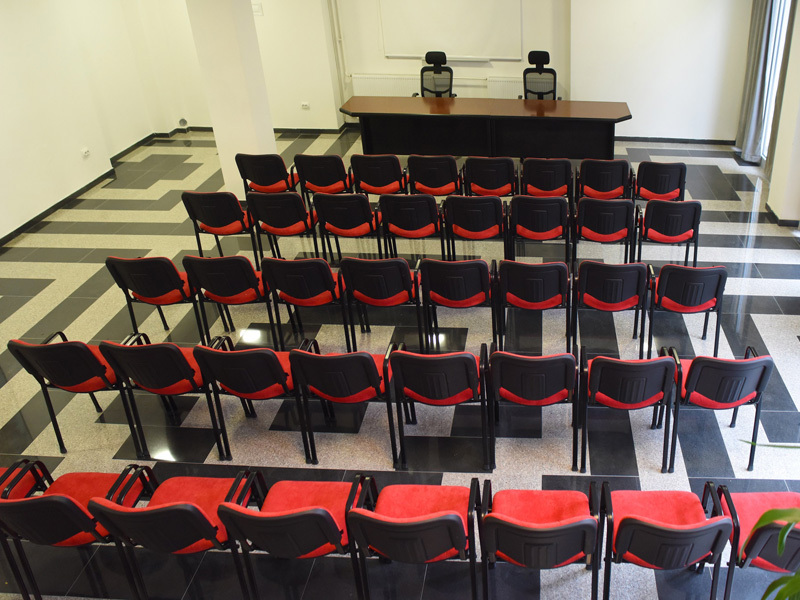 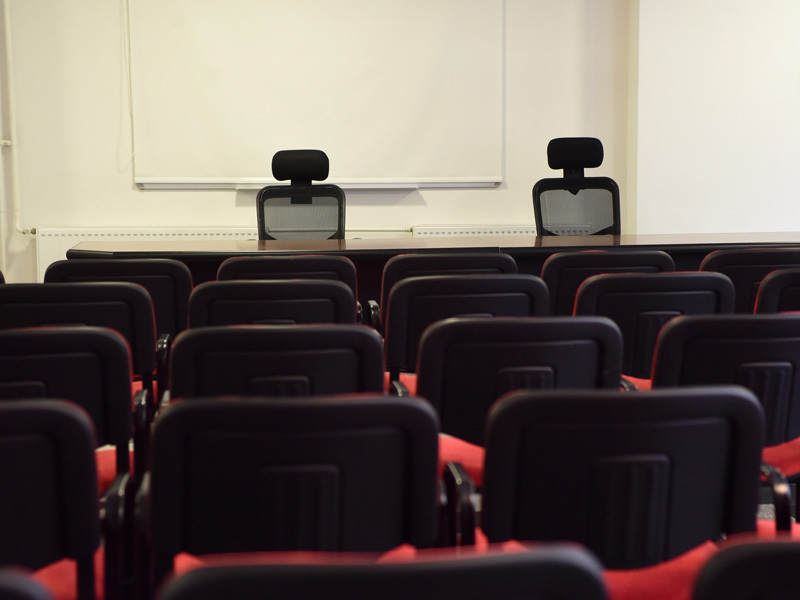 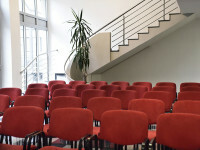 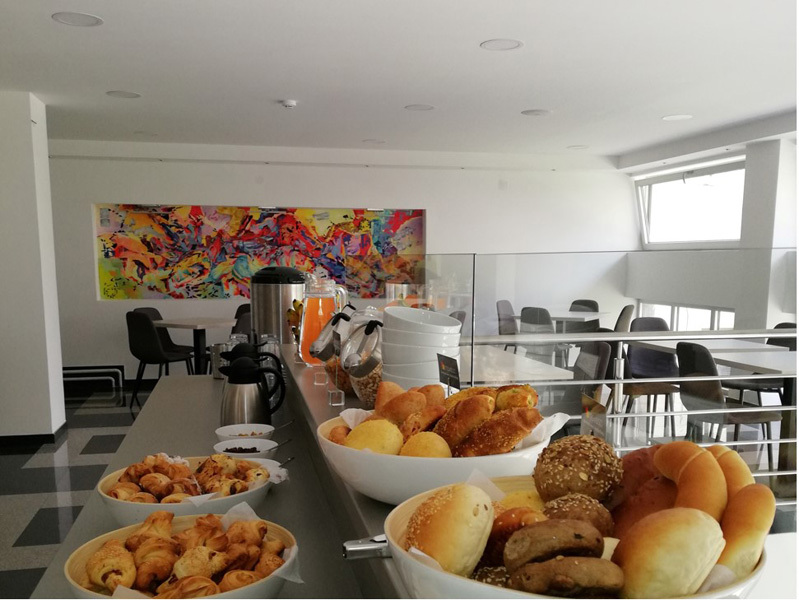 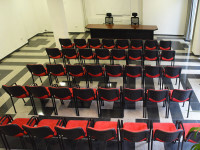 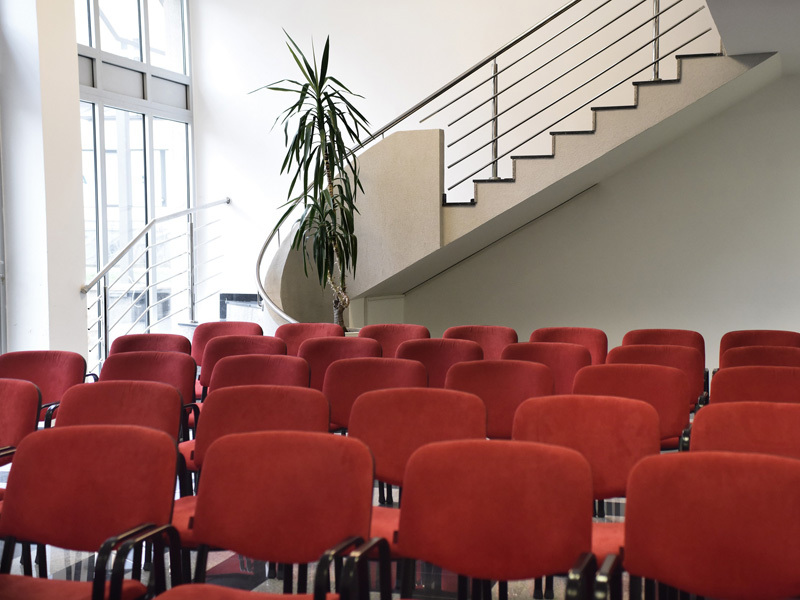 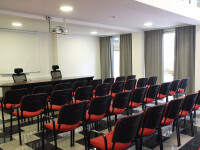 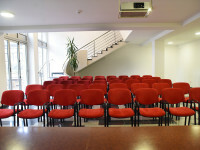 The hall is equipped with the most up-to-date equipment and has access to the open air terrace.